Actually many small and medium enterprises in Asia are having the needs of delivery, but because of funds limits, it’s difficult to own logistic system itself. Outsourcing becomes an option, but still not perfect on efficiency. As Blake’s observation, 20% of GDP in most of Southeast Asia countries are from logistics, which is a great market obviously. And on the other hand, he also found that most of the drivers that appoint by logistics company aren’t working efficiently. They might have work for more than 10 hours per day, but actually didn’t make enough deliveries. He thinks that if supply and demand can happen on the same platform, with the fastest speed, reasonable price, and better user experience, may create business opportunities. And this is how Lalamove being founded. 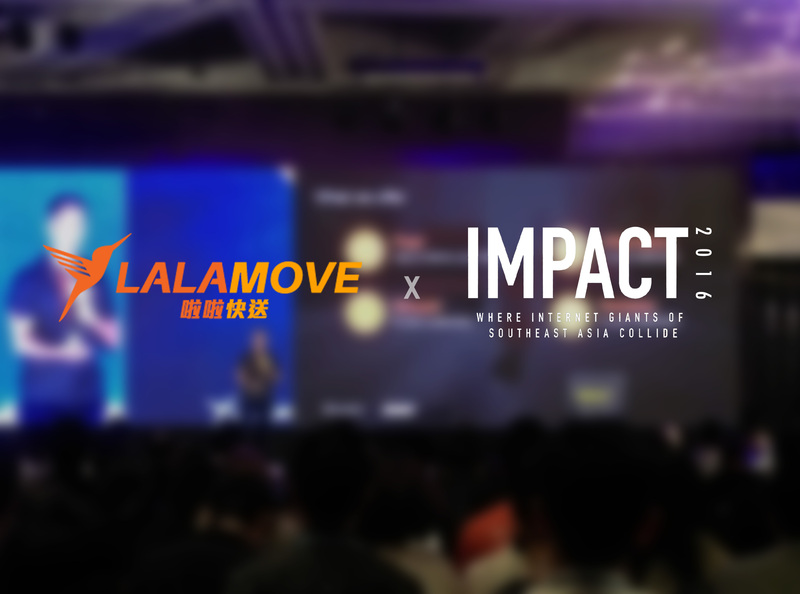 Lalamove started in Hong Kong, setting up the technology mechanism in only 10 weeks, and expanded to Singapore, Thailand, Taiwan, China, and other 29 countries, with over 50 thousand driver partners, 500 thousand users, and growth 30% in profit. When it comes to how Lalamove succeed, Blake thinks that sustainable managing is one of the key factors. ＂Most people say that entering China market is cash burning, conversely, we don’t want to do that.＂Rather than cash burning, he thinks that Lalamove should focus on its biggest advantage: fast. Take developing Kuala Lumpur market as an example, originally the products need at least three days to deliver, Lalamove can make it in an hour. Thanks to the efficiency, they easily earned word of mouth without any advertisements; Obviously, with the bigger market, they can provide the lower price to benefit their customers. Through technology, stores can not only directly call the nearest carrier, but also equip Internet of things devices to help automatically deliver what customers have bought right after they finish their purchasing. While expanding the territory in Asia, Lalamove also made good use of local alliance strategies, such as cooperation with Google in Hong Kong, with IKEA in Singapore, with “Lineman” in Thailand, etc. These cases all help Lalamove rooted their logistics service locally.